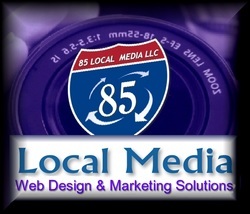 Remember Tributes an 85 Local Media company serves the general public, with various video and photography services. We specialize in being the only one stop online technology solution for funeral directors. If you are a funeral director looking for information on our services, click here. Our Newest Global Marketing Service (Ringless Voice Mail) Will Have Your Business Phone Ringing Off The Hook! Watch this brief explainer video! The new smartest way to manage your relationships! Over 1 million signups in 60 days. Beta members get locked into serious revenue sharing, SO DON'T DODDLE! Millions invested in this new better way to communicate. If you want to be notified when we introduce new services, or just simply have a question , send us an email below.